Condor 52 Inch Sniper Bag |ReplicaAirguns.ca | New Website! 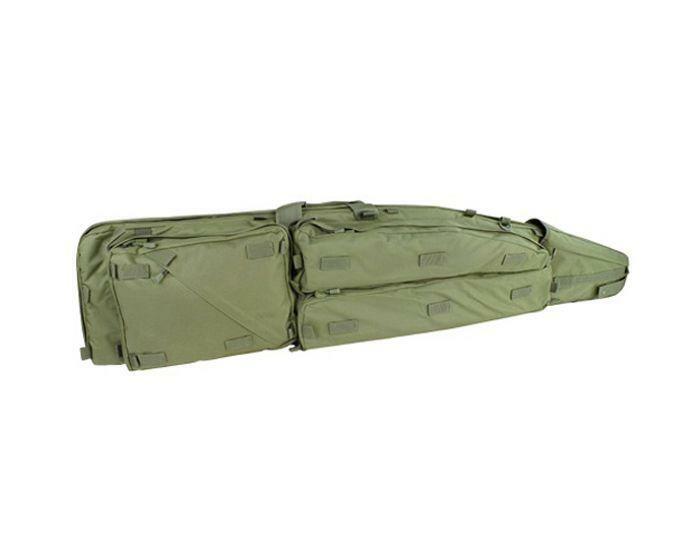 Comments: Whether you need to drag your rifle case or carry it on your shoulders, this Condor Sniper Bag has got you covered. Its hooks around your ankles for stealth stalking while its large exterior straps fit comfortably over your shoulders. 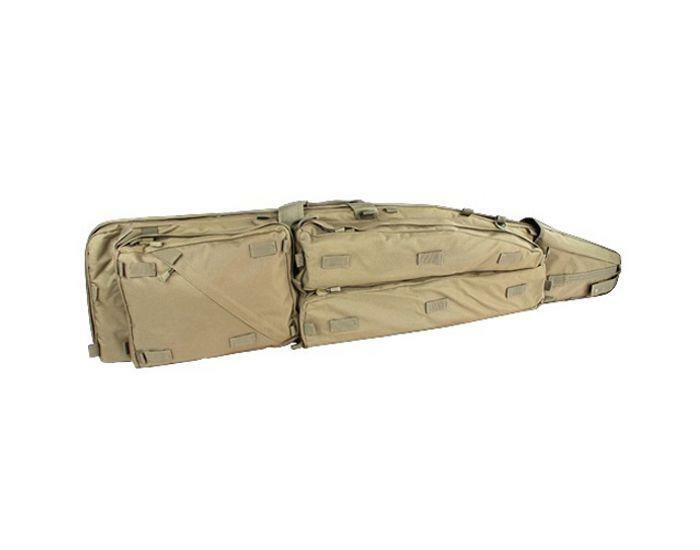 Your rifle won’t move around inside the case thanks to its four buckle straps that keep it steady. The interior padding is removable to give you even more storage along with its four tactical pouches.